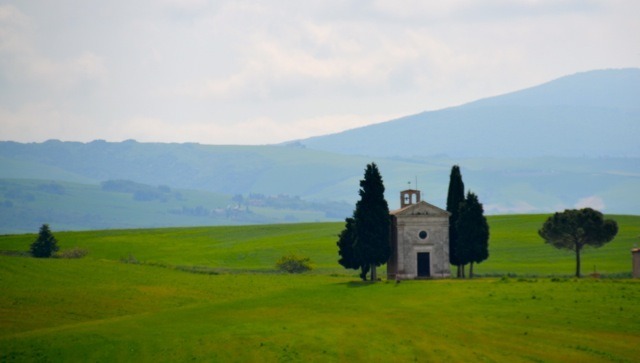 Our perfect walking holidays in Italy will take you through the vineyards of Chianti and Tuscany, through cypress-lined trails, medieval towns and villages, and on footpaths overlooking the sea. Sip a glass of world class Brunello wine or savor a hearty meal of pasta. 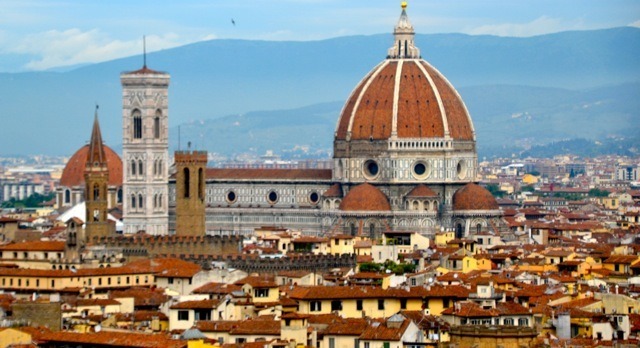 Whatever your choice, traveling on foot with Evia will give you the perfect opportunity to discover the culture, history, art, and geography of Italy. 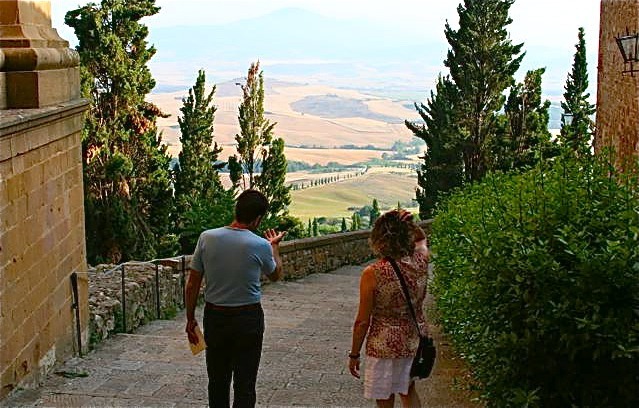 Visit authentic Chianti, an idyllic terrain of vineyards and lush woods, quaint farmhouses, interesting villas, and fabulous wineries. Enjoy views over small wine estates and wooded hills. Meander through Tuscan villages. Explore castles, some of them hosting highly regarded wineries, others abandoned in the forests. Visit churches that quietly hide some remarkable art. Enjoy outstanding Tuscan food and wine.